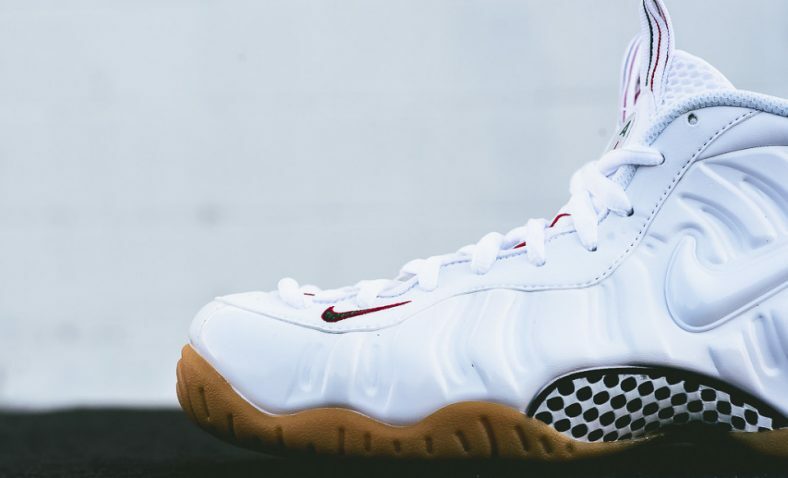 We have another Foamposite colorway coming up; this time we have the Nike Air Foamposite Pro White Gucci. 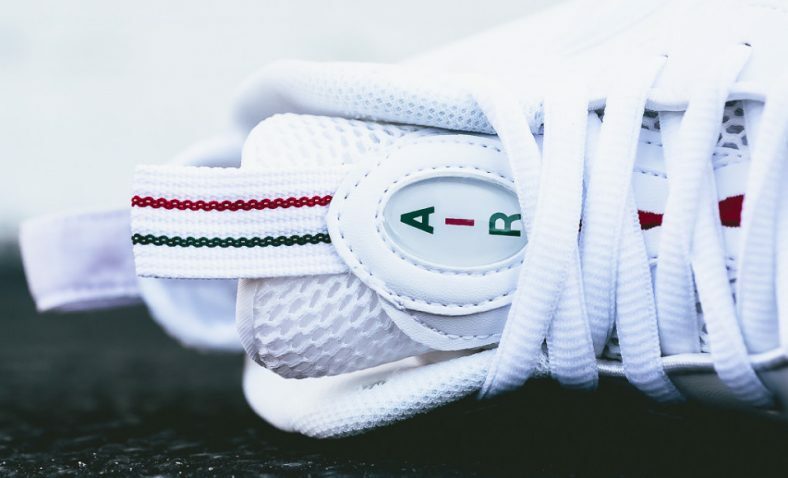 This colorway features a white glossy upper with a jewel Nike swoosh, white laces, gum midsole/outsole, and a black and white carbon fiber accented by red and green stitching of the nike logos and pull tab areas. 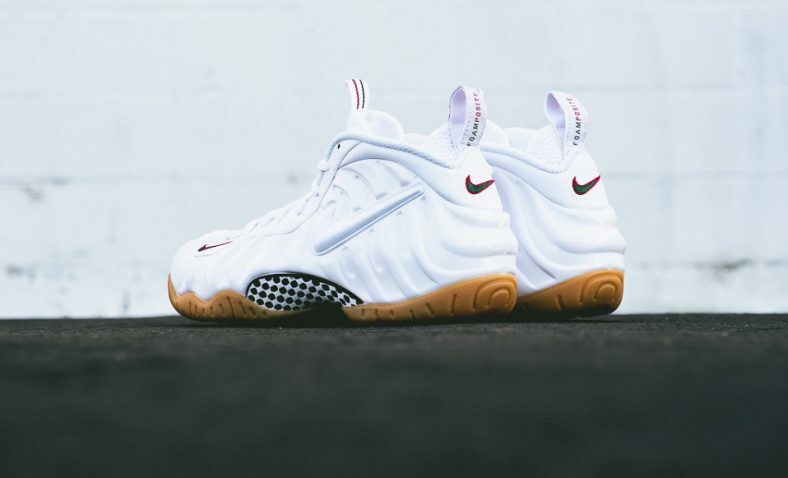 Check out the detailed photos in the gallery above and look for the “White Gucci” Nike Air Foamposite Pro to release on October 9th, 2015 at select Nike Brand retailers. 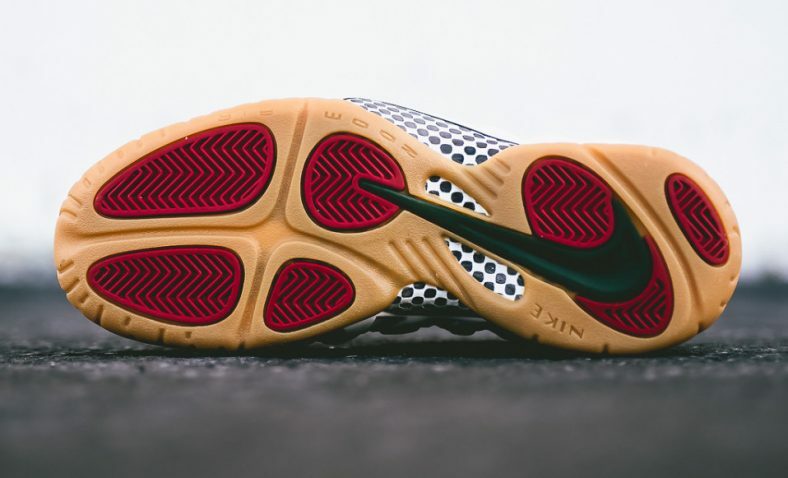 Let us know what you think of them and if you plan on grabbing a pair in the comments below. Stay tuned to Kicks Links for further release updates. 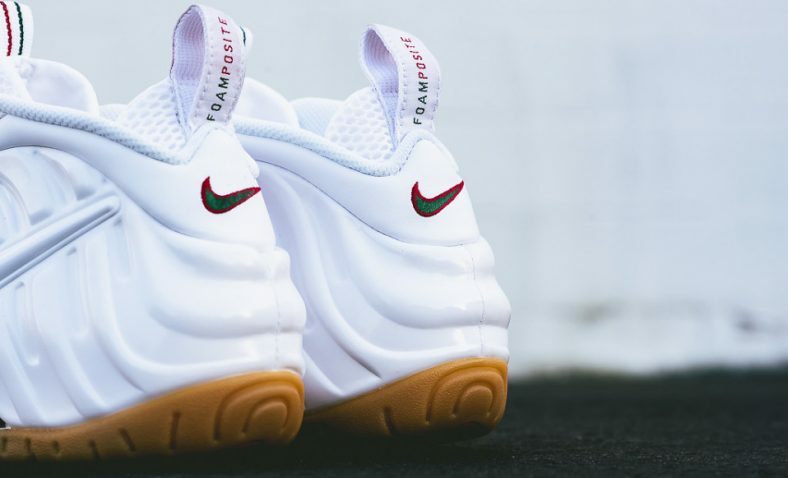 Nike Air Foamposte Pro "White Gucci"